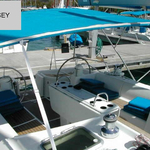 Sailing boat Sun Odyssey 52.2 called ALDA 1 was produced in 1998. 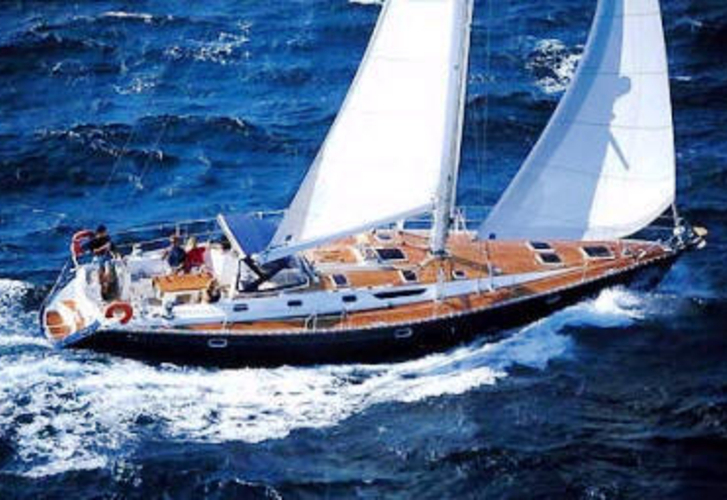 We propose this boat from harbor Sibenik in region Sibenik. ALDA 1 is licensed for 10 crew members. Layout of the vessel is 10 (8+2). 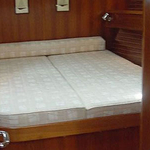 Sun Odyssey 52.2 ALDA 1 has 5 cabins. For guests disposal there are 4 heads. You can fill the diesel tank with 400.00 l l. and in water container it goes even 860.00 l l. With engine Yanmar 80 hp ALDA 1 can navigate really fast. 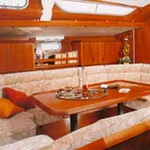 ALDA 1 is 15.39 meters long and 4.85 meters wide. Depth is 2.30 meters. 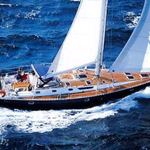 Look for more vessels here: Yacht charter Sibenik. 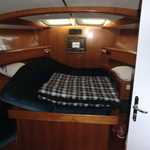 Boat's equipment involves : Autopilot, Plotter gps in cockpit, Bimini top, Dinghy, Anchor electric windlass, Teak cockpit, Teak deck, Furling mainsail, Radio / cd player, Bow thruster. . Nonrefundable caution is at the level of 2000.00 EUR. 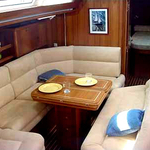 Choose our offer and enjoy your holidays on the deck of ALDA 1. 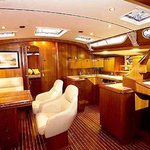 This Sun Odyssey 52.2 from Sibenik from Croatia You can get by moving to this section: Yacht charter Croatia.